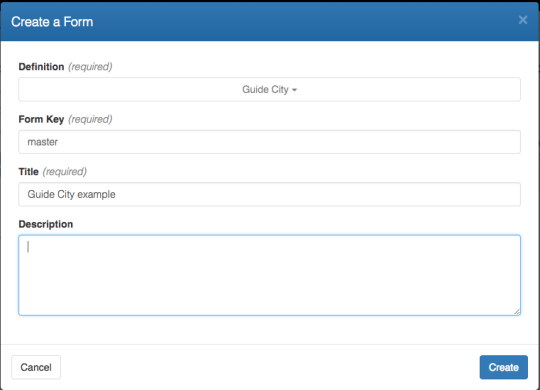 One of the things that Cloud CMS does really well is forms - specifically, web and mobile forms. It gets more interesting as the requirements grow. 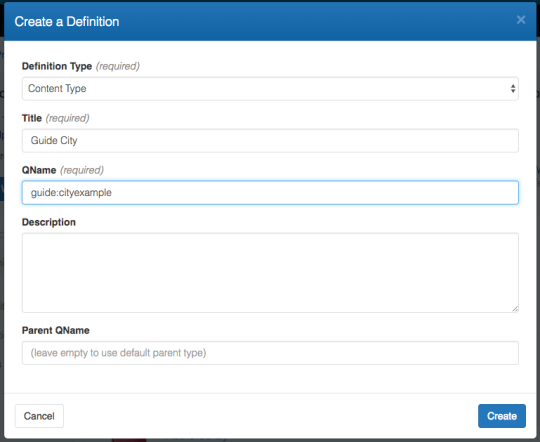 For example, you may be asked to have your form work across multiple pages. Perhaps there is a need for a wizard with previous, next and submit buttons. Or perhaps there is conditional logic such that certain sections of a form only appear if a user selects something. Or perhaps the next button should take you to a different set of pages depending on your form’s data (such as having to fill out certain income schedules for a tax payment submission). And across all of that, there is the question of validation and making the user interface intuitive to end users as data changes. End users should be informed of when they are allowed to proceed to the next step in a form and be shown what updates are required or how they can fix things. All of this is usually very challenging to deliver, particularly since it requires so much front-end and back-end code that needs to be kept in sync. As such, it has been a hard problem to generalize until very recently. In the past few years, we’ve seen some new innovations that have made this easier. 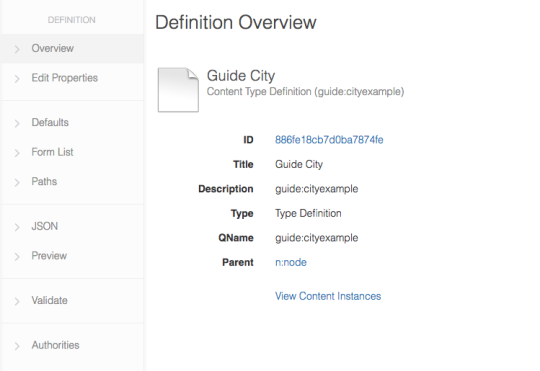 One of these innovations is JSON schema which provides a descriptive way to structure your content. You can use JSON Schema to express forms, their data attributes and how they should be validated. With JSON Schema, you can singularly describe the constraints and validation logic of your form and then have that validation run on both the client and server side. You just write it once and it applies in both places. Using HTML injection to build user interfaces or forms has really grown up in the world. Popular frameworks like Angular.js or Ember.js work this way. Instead of generating HTML on the back-end and passing it over to be shown in the browser, the front-end generates its own HTML using JSON data retrieved from the back-end. This allows for really beautiful user interfaces that are customized on-the-fly, per user and per device. Several years ago, we decided to open-source our forms engine under the Apache 2.0 license so that anyone could use it within their projects. No strings attached and no funny stuff. We’re big believers in open-source. It’s not just that we want to give back, but we also believe that the open-source process is the best way to build a fantastic product. The result was Alpaca Forms. We put a web site up and promoted releases, along with documentation, examples and community forums. The result has been amazing! We’ve watched as Alpaca has been used in all sorts of interesting projects, ranging from education and government to the entertainment and medical worlds. We’re so glad that it has helped people to deliver amazing applications! And beyond that, we’ve really enjoyed working with the community. Such great people with interesting ideas and lots of feedback. We’ve greatly enjoyed being in touch with such a great community! 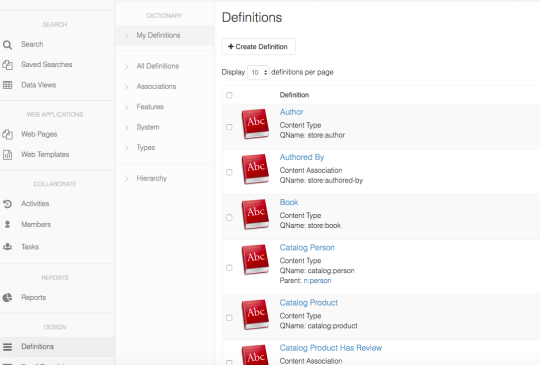 Cloud CMS continues to build and offer Cloud CMS Forms as part of its offering. Each Cloud CMS subscription comes with a fully-engaged content management system that naturally works with Alpaca’s web forms. We offer technical support, bug fixes and production-level SLA’s for Alpaca within live applications. If you’d like to learn more about Cloud CMS forms, visit our web site or Sign up for a Free Trial.